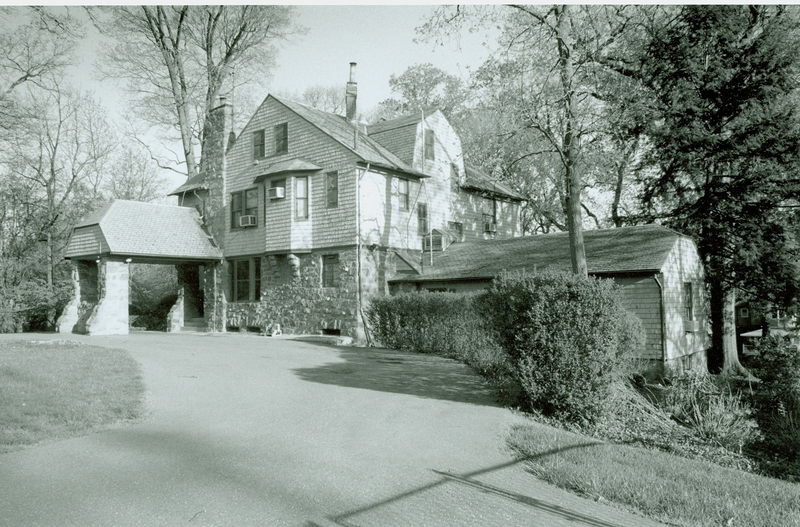 Owl’s Nest, a handsome and imposing Shingle-style residence, is a rare artifact from the beginnings of suburban development on the fringe between Washington’s earliest inner suburbs and its rural hinterlands. 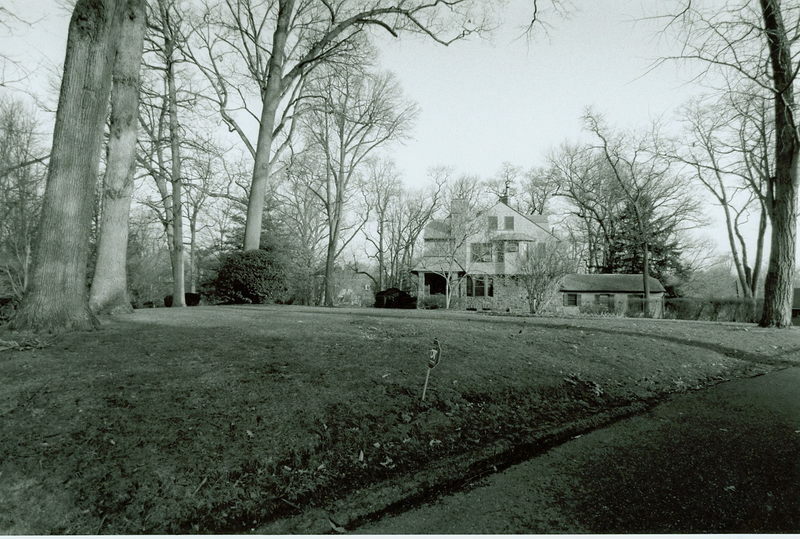 Built as a rural country house for journalist William L. Crounse, Owl’s Nest and its exceptional wooded grounds illustrate the gradual transition of the former Washington County from farmsteads to scattered suburban country houses on large lots, to more dense suburbs on a planned system of grid streets. 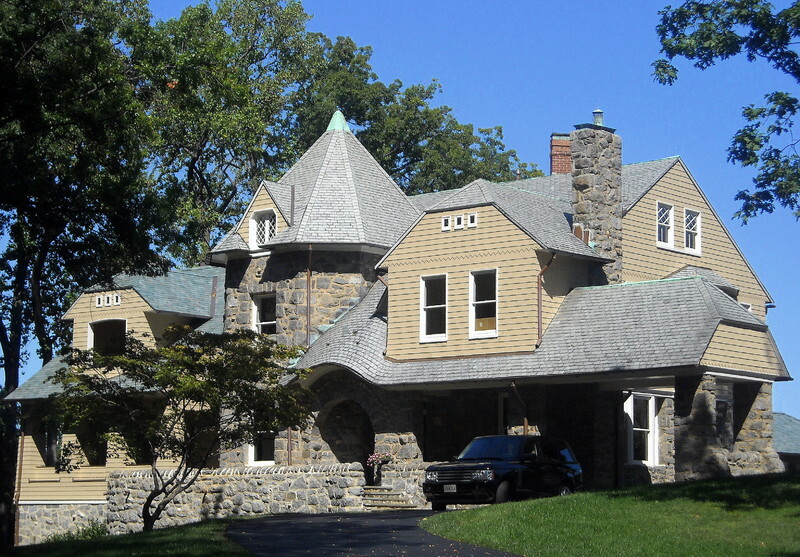 Designed by Appleton P. Clark, Jr., a significant native architect, it is one of the city’s best examples of this style, exhibiting the complex asymmetrical massing, wide sheltering roofs, massive stone walls, and contrasting wood-shingled surfaces that characterize the style. 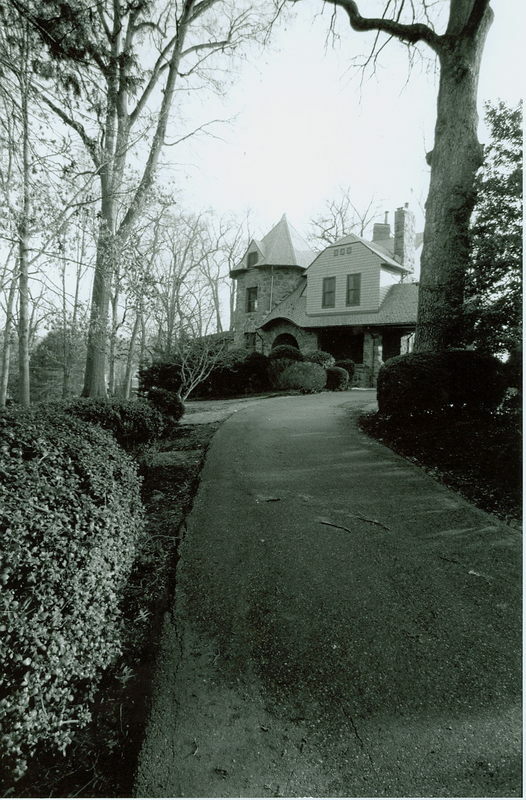 Built in 1897, the house and its hilltop setting above the old Grant Road have been remarkably little changed. 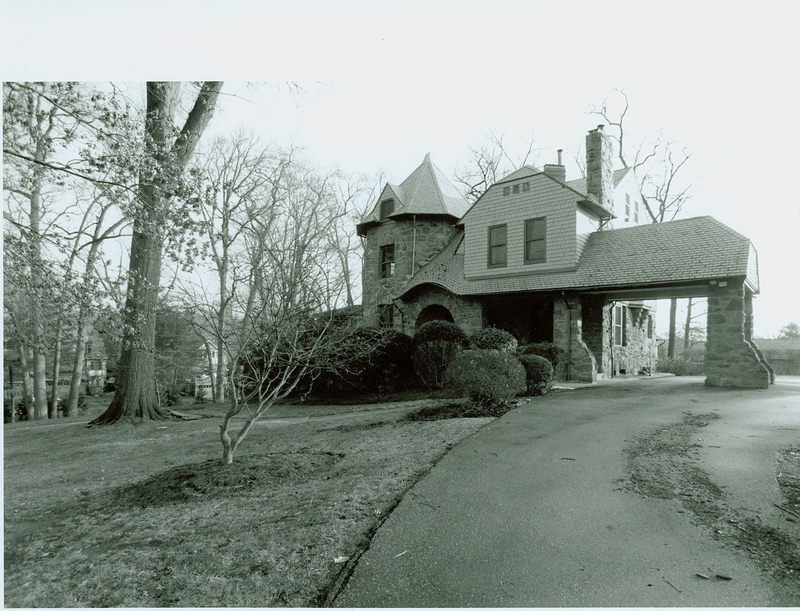 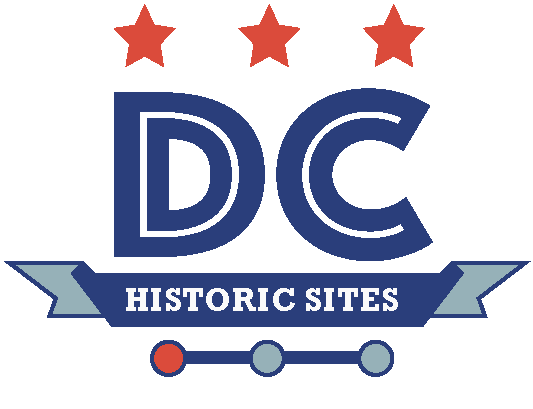 “Owl’s Nest,” DC Historic Sites, accessed April 24, 2019, https://historicsites.dcpreservation.org/items/show/456.